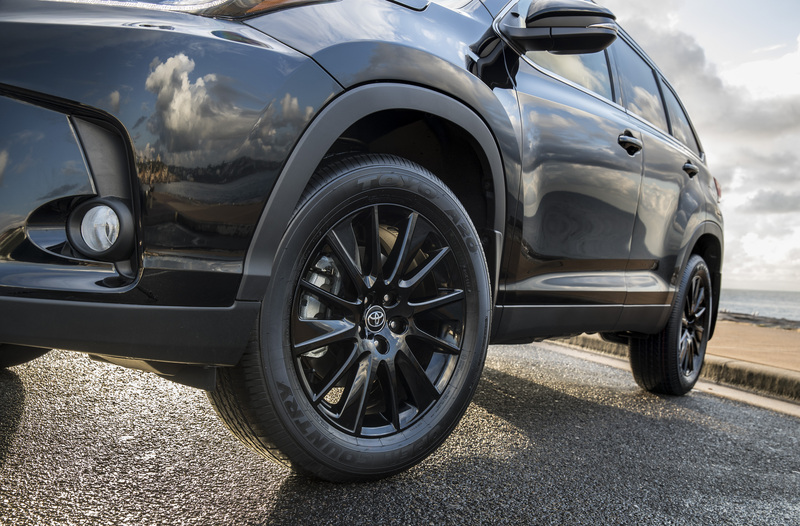 The Kluger Black Edition is dressed to the nines with exterior treatments featuring bold black hues that dial up the attitude – and appeal – of the family-sized seven-seat SUV. “Toyota Kluger customers now have another opportunity to distinguish themselves beyond the contemporary design, seven-seat space and handling performance that is synonymous with every Kluger,” Mr Hanley said. 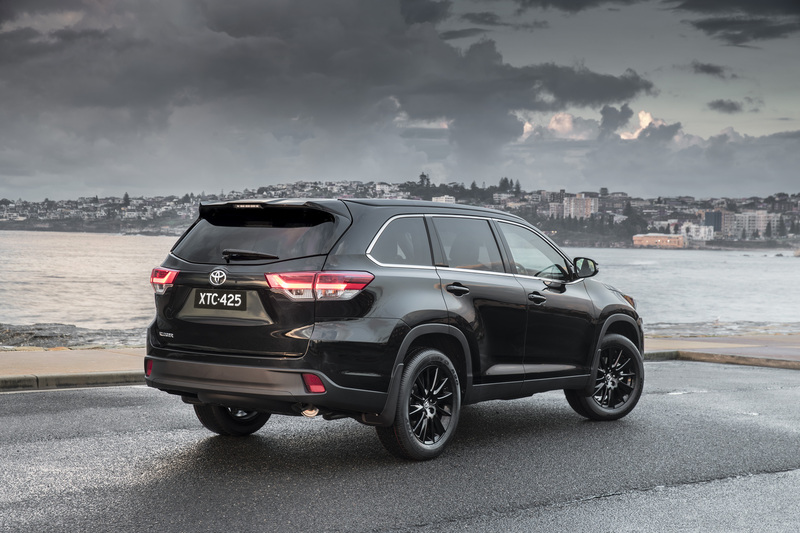 The Black Edition is powered by Kluger’s 218kW/350Nm 3.5-litre V6 petrol engine with direct-injection technology for brisk acceleration and overtaking. Premium features in the Kluger Black Edition include tri-zone climate control, power tailgate with separate-opening glass hatch, premium seat coverings and door trim, keyless smart entry and start, 12-way power driver’s seat, 8-inch display screen with satellite navigation4, digital radio4, a 4.2-inch multi-information display and rain-sensing wipers. 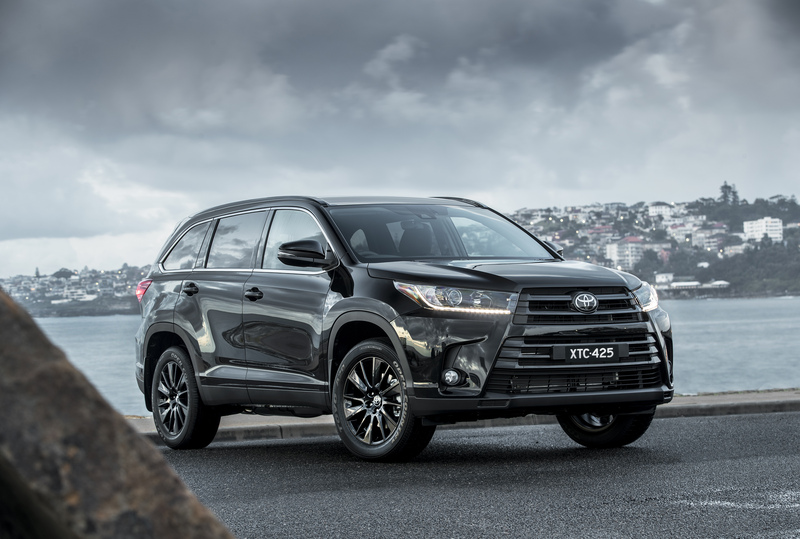 Last year, Toyota customers bought Kluger in record numbers – a total of 14,743 vehicles representing an increase of 17.9 per cent. 3 Driver assist feature. Only operates under certain conditions. Check your Owner’s Manual for explanation of limitations. Please drive safely.